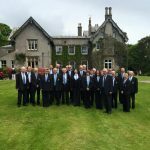 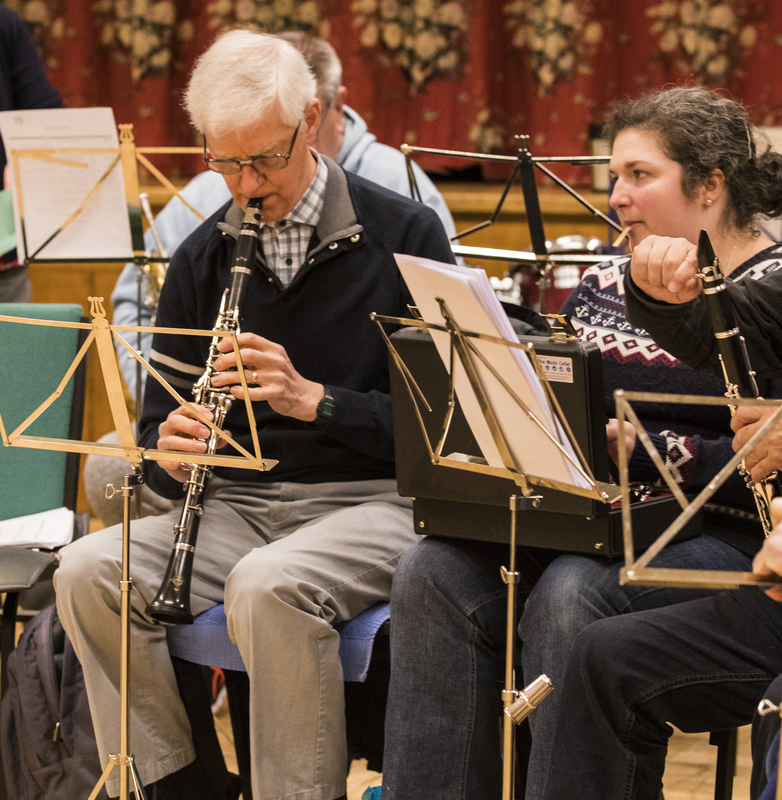 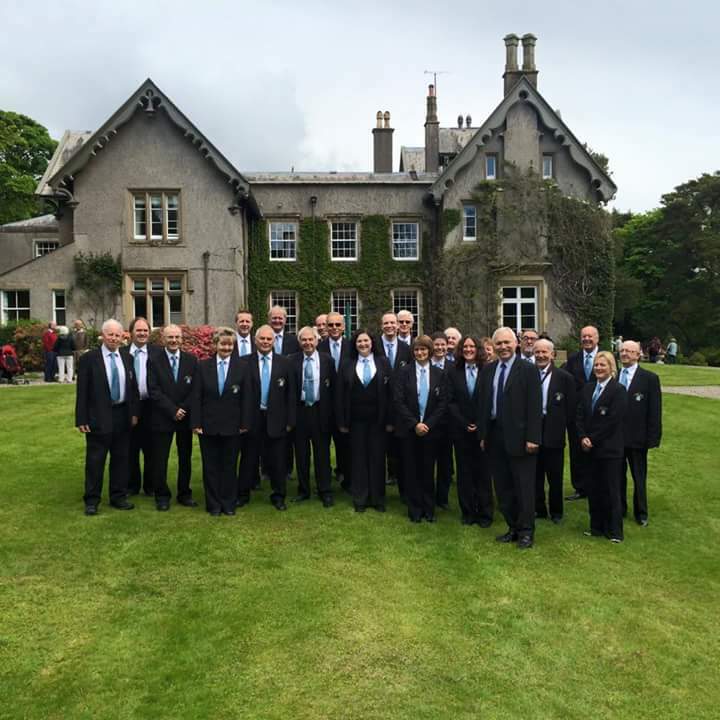 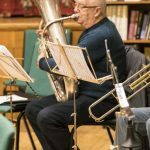 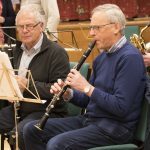 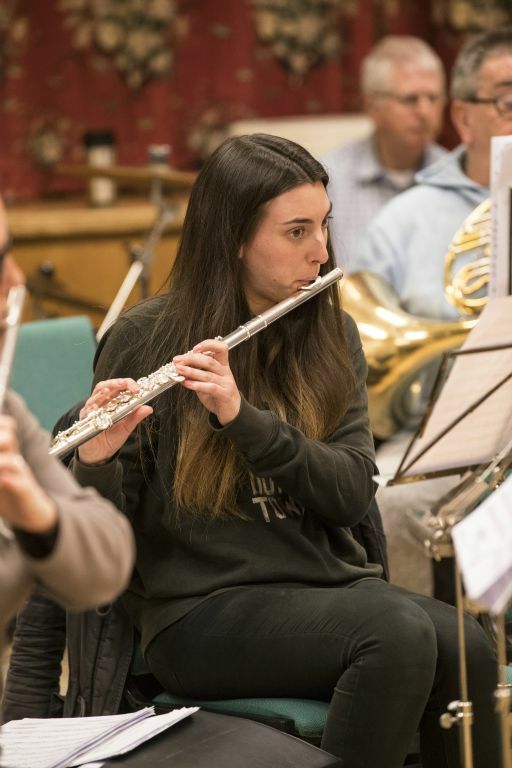 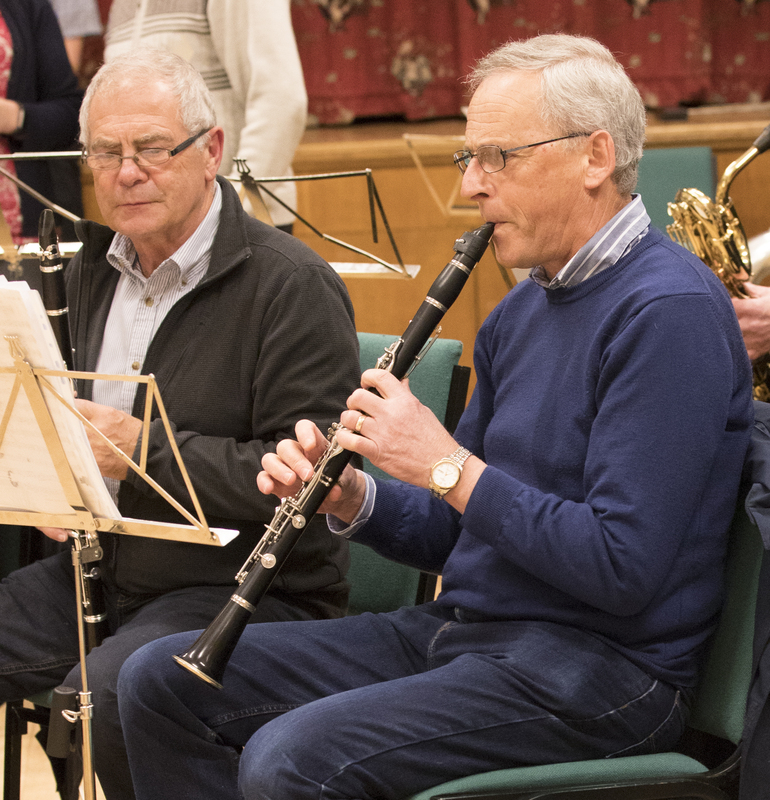 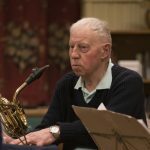 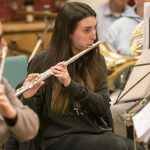 Originally all of the Guardian Concert Band players were people who worked in Lytham at Guardian Royal Exchange Assurance plc, aka GRE in and around these parts, but now we have players from all walks of life. 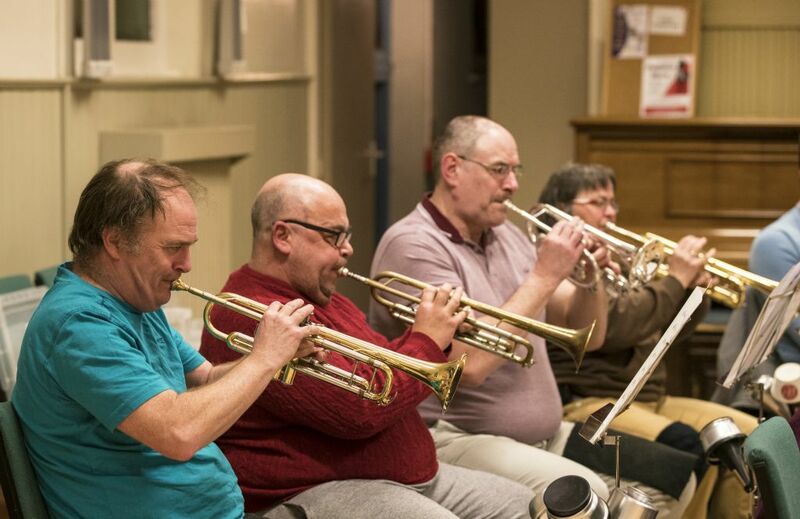 The band used to rehearse in the buildings of Guardian Royal Insurance in Lytham but following its closure we were forced to relocate nearby at the Ansdell Institute, but have kept the name & its reputation. 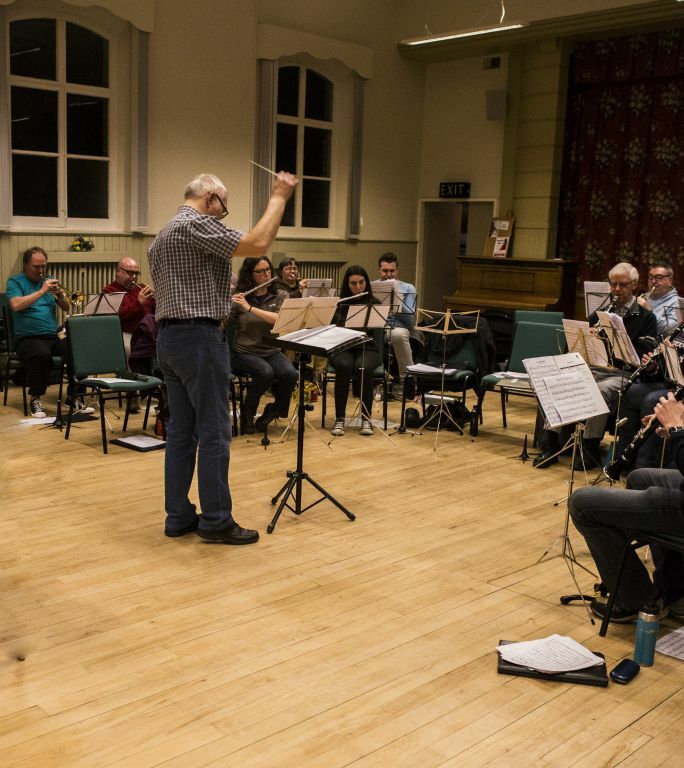 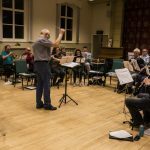 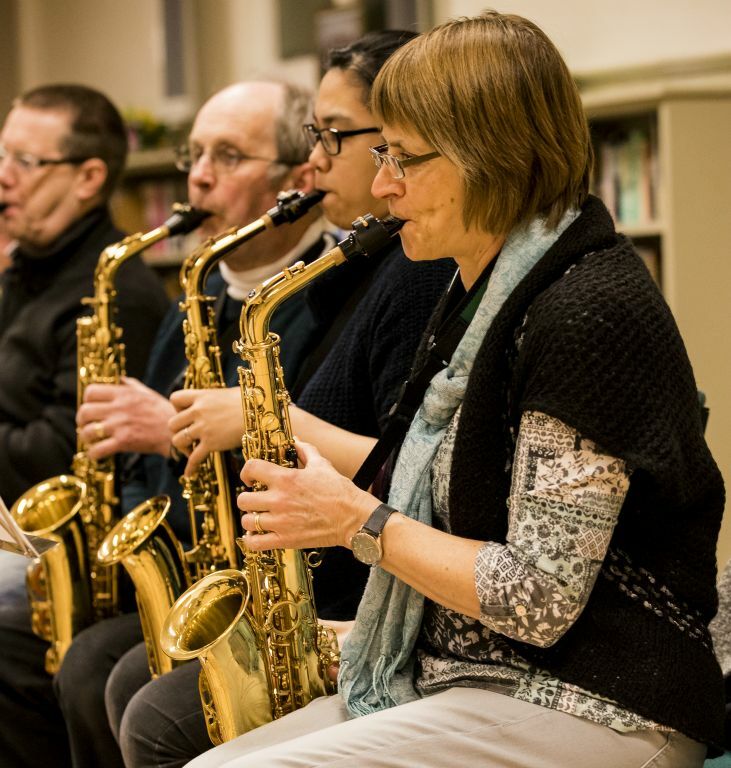 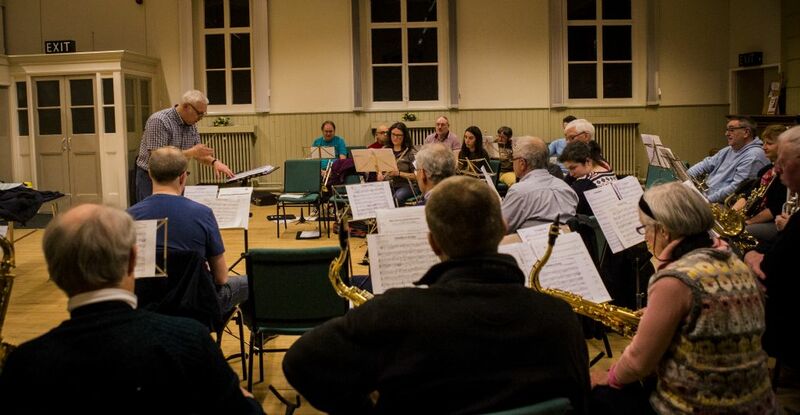 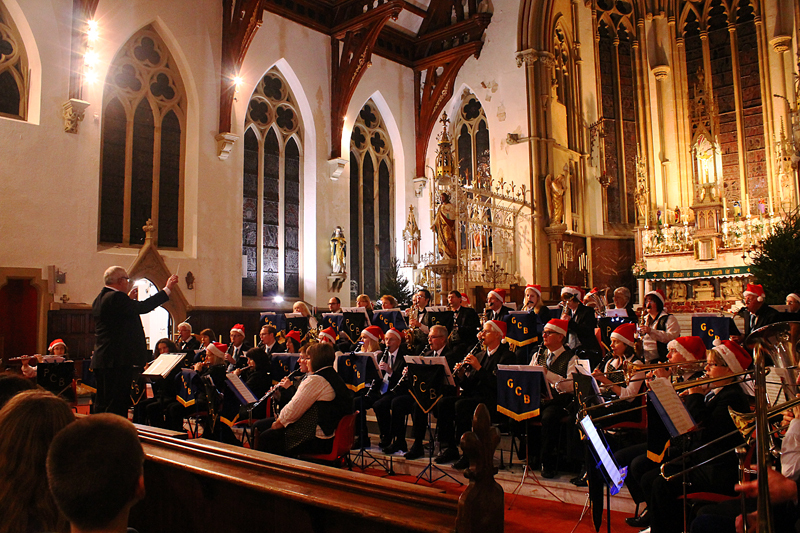 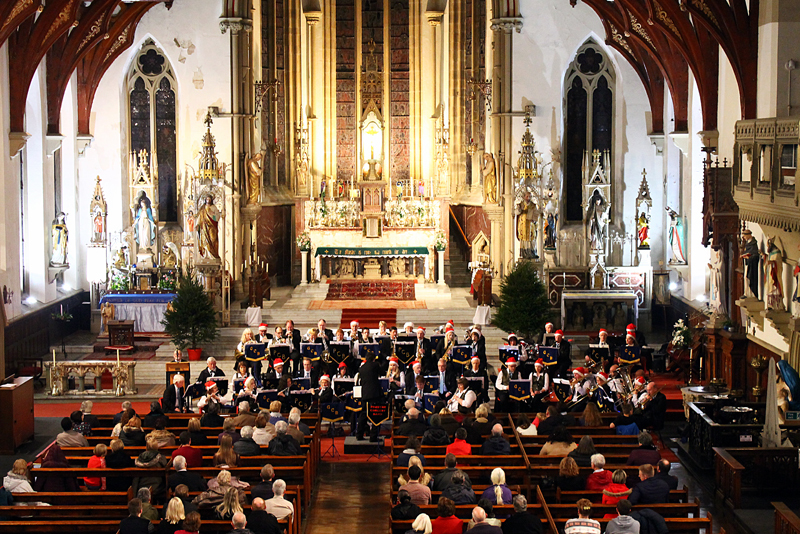 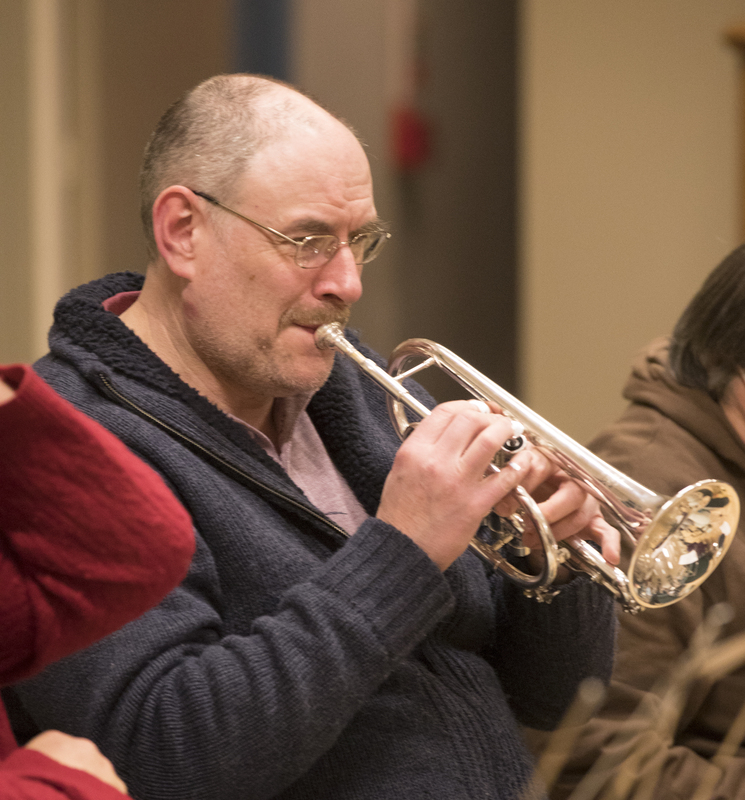 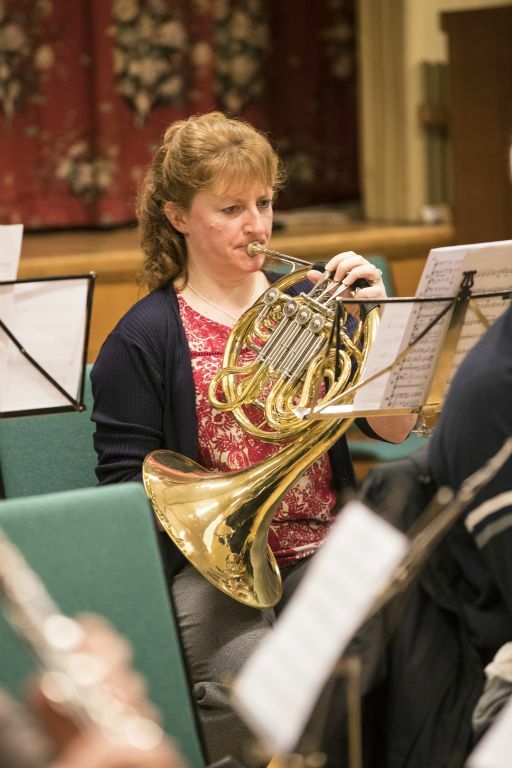 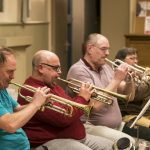 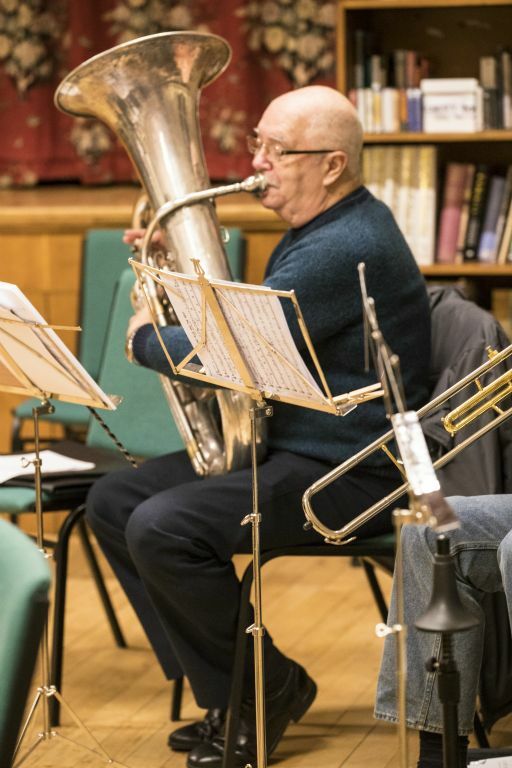 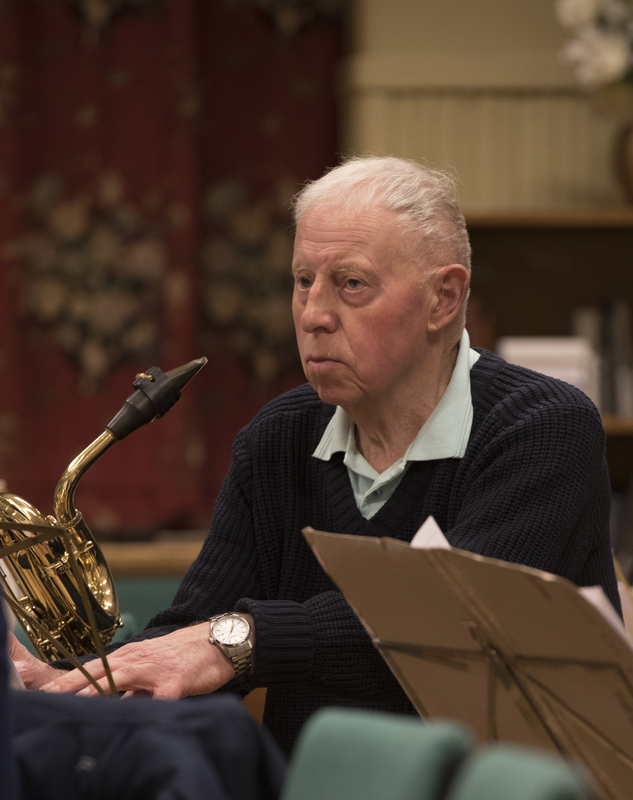 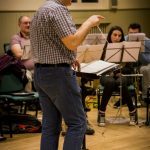 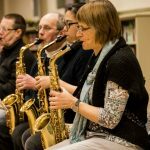 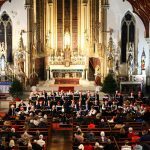 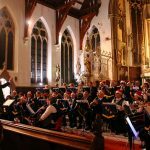 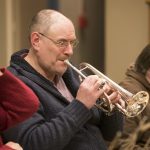 In March 2009 the band moved again – this time to the Park Street Methodist Church in Lytham where we rehearse every Tuesday evening throughout the year. 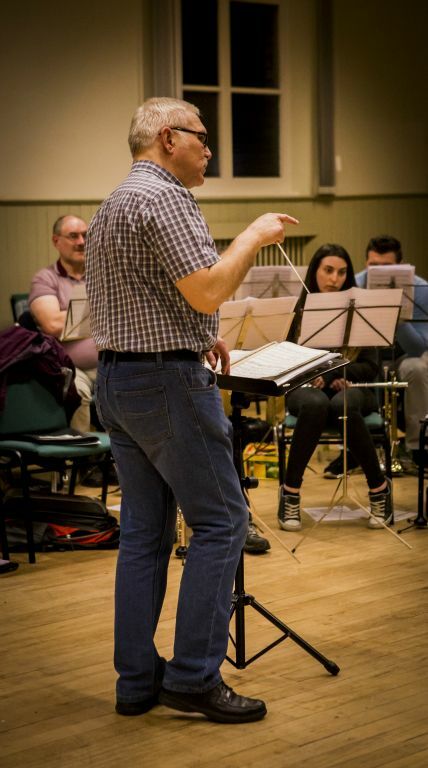 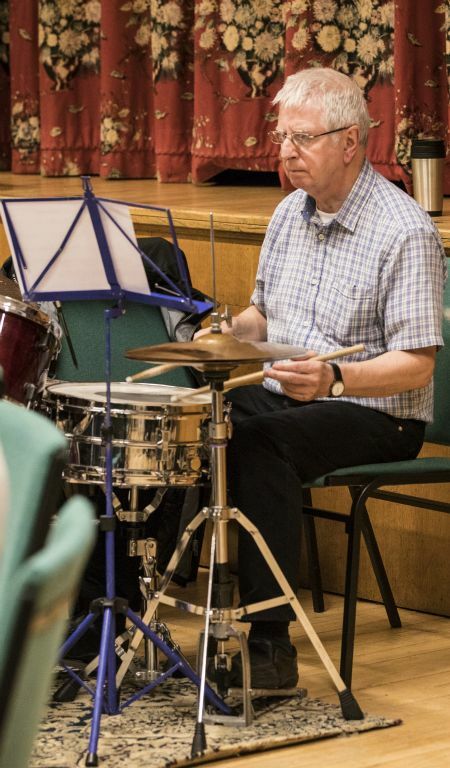 Paul Cooper, the band’s Musical Director for after 17 years, retired in December 2018. 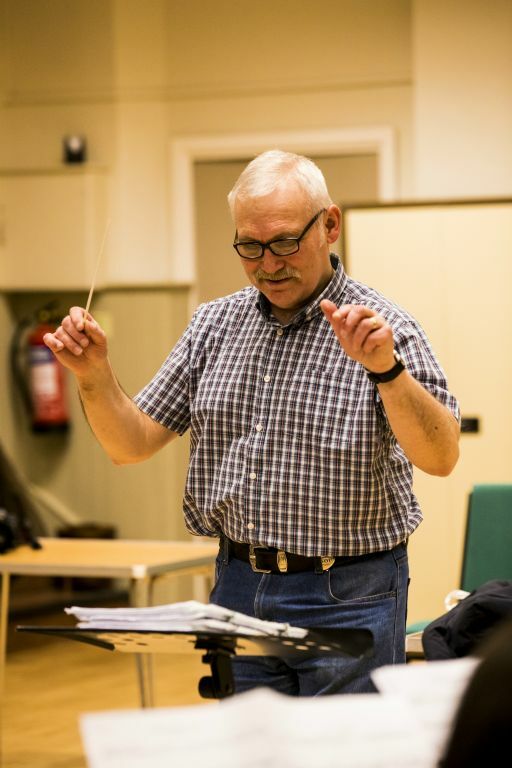 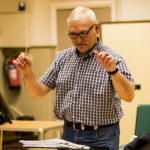 We have a new musical director, Peter Ledder, in February 2019. 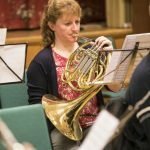 The band is an opportunity for all brass, woodwind or percussion players to rehearse and perform a wide variety of concert band music. 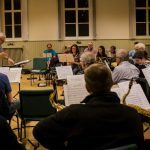 If you would like to join us please Contact Us and come along to a rehearsal. 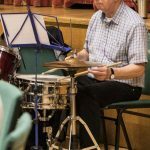 We pride ourselves on being a friendly community band who work hard to entertain the people of the North West.